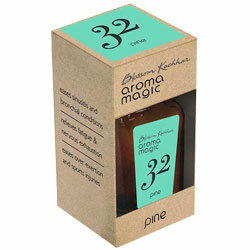 Aromamagic Pine Oil - Eases sinusitis & brochial conditions, relieve fatigue & nervous exhaustion. Relieve fatigue and nervous exhaustion. Eases sinusitis and brochial conditions. Eases over exertion and sports injuries.